Home Unlock Alcatel How to unlock Alcatel Y610D? How to unlock Alcatel Y610D? 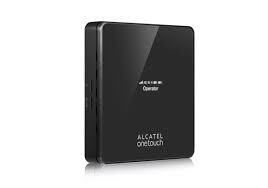 Unlock code of Alcatel Y610D MiFi router is available, means unlocking of Y610D by NCK is now possible. It is 3G WiFi router that supports 21 Mbps download speed. Once the modem is unlocked, you are free to choose any carrier SIM card. It features UMTS: 900/2100 MHz, and GSM: 850/900/1800/1900 MHz operating frequency bands. 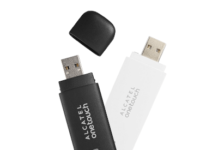 How to unlock Alcatel Y610D Router? 1. Change the default SIM card with any other network provider.Connect Y610D to PC with USB cable. 2. Switch ON the router.Connect Y610D to PC with USB cable. 3. Connect Y610D to PC with USB cable. 9. Enter the correct 10-digit NCK here which is provided by routerunlock.com. Previous articleHow to unlock LG A310? Next articleHow to Unlock LG A190?